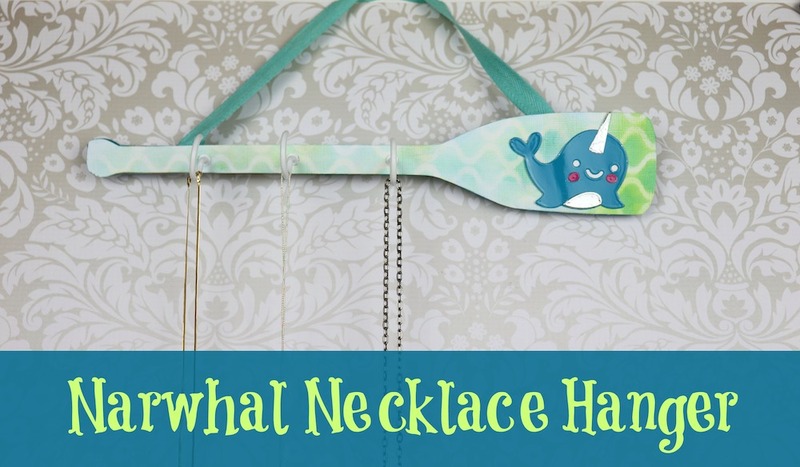 Make a narwhal necklace hanger to bring the unicorn of the sea to home organization. This is a sponsored post with Xyron and Clearsnap. Always be yourself, unless you can be a narwhal. What’s not to love about the unicorn of the sea? 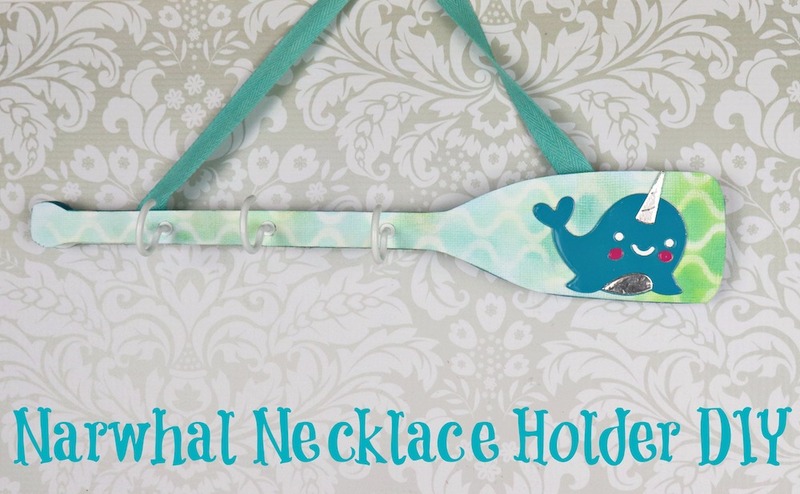 I combined a sweet narwhal die cut with mixed media inks and a decorative oar to create a sweet jewelry organizer. Die cut the narwhal pieces from the craft metal. Die cut the back of the whale from white cardstock. 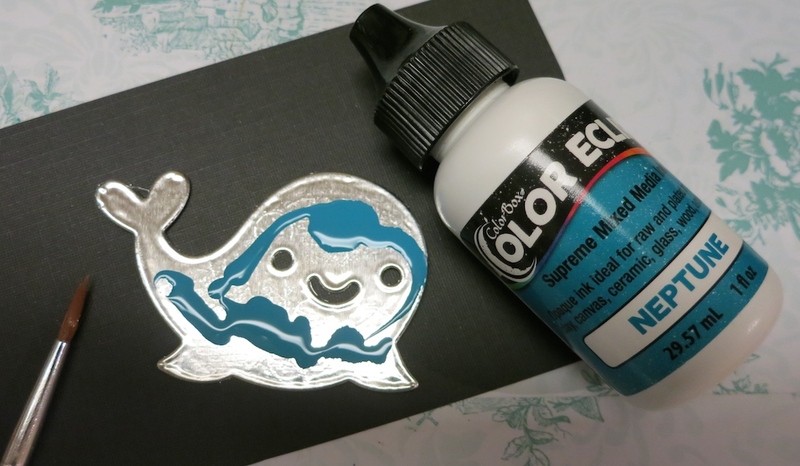 Use the ink To paint the cute little whale blue. 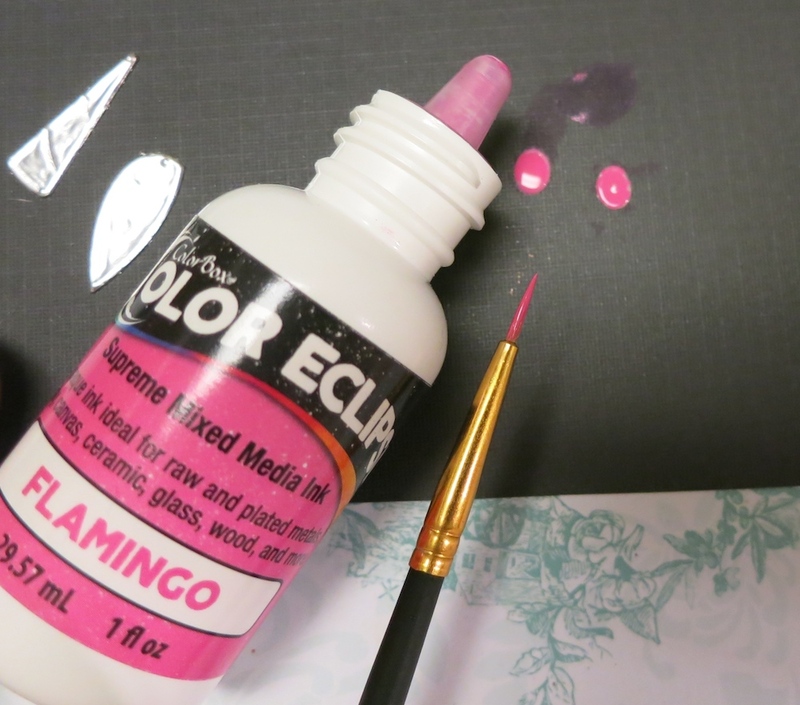 Paint the cheeks in Flamingo. 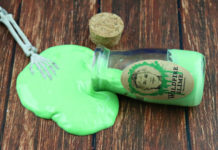 Let it dry for at least 24 hours. Trace the oars on white cardstock. 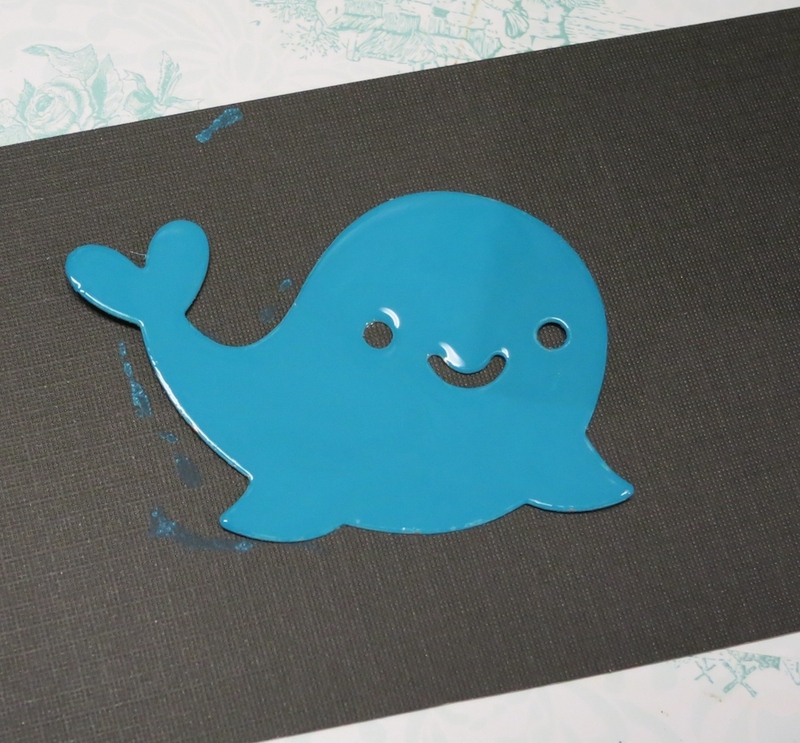 Place the stencil over the paper and use various blue and green inks to color the design. 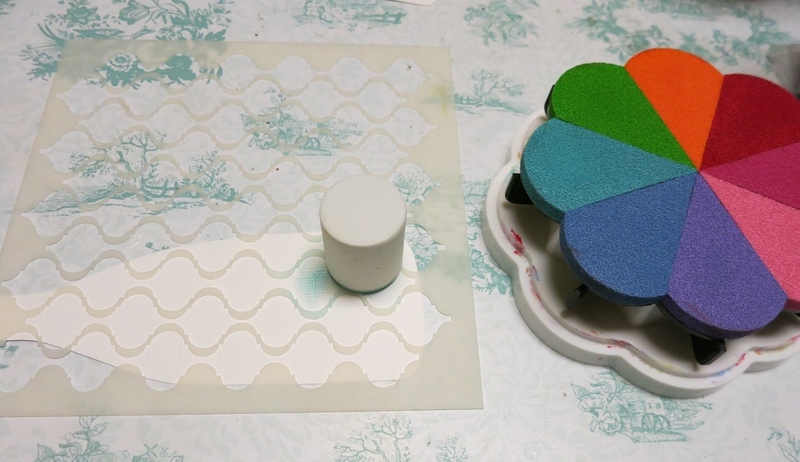 I used a sponge to pick up the color and gently blend them over the stencil. 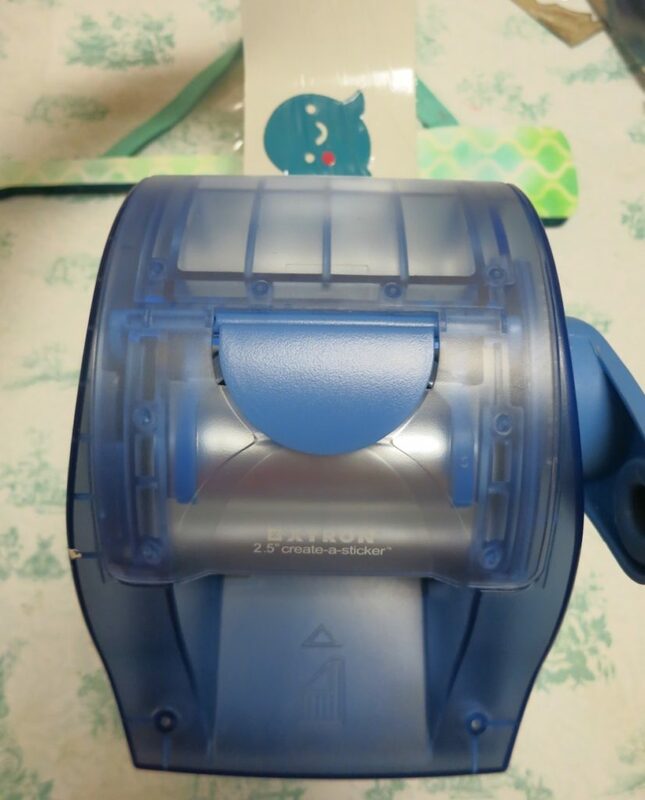 Roll the oar paper through the Creative Station to add permanent adhesive. Stick the paper on the oar. Staple a piece of ribbon to the second oar to create the hanger. Place this piece behind the decorated oar and staple them together. 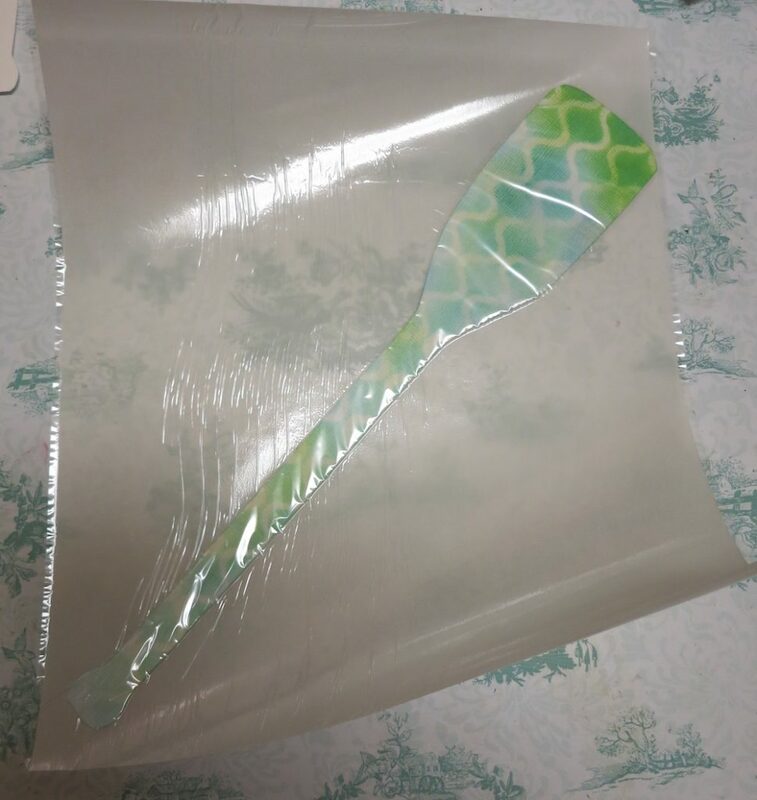 Roll the narwhal pieces through the sticker maker and attach them to the oar. Screw the hooks into the handle of the oar. 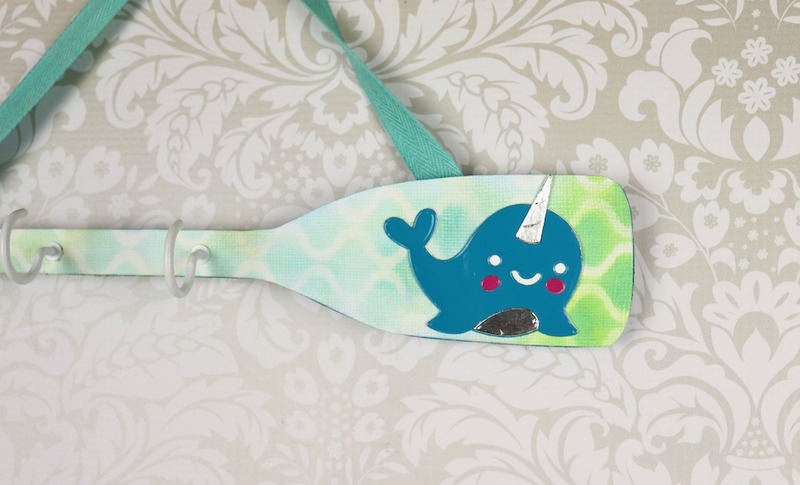 Use the ribbon to hang the narwhal necklace hanger on the wall. 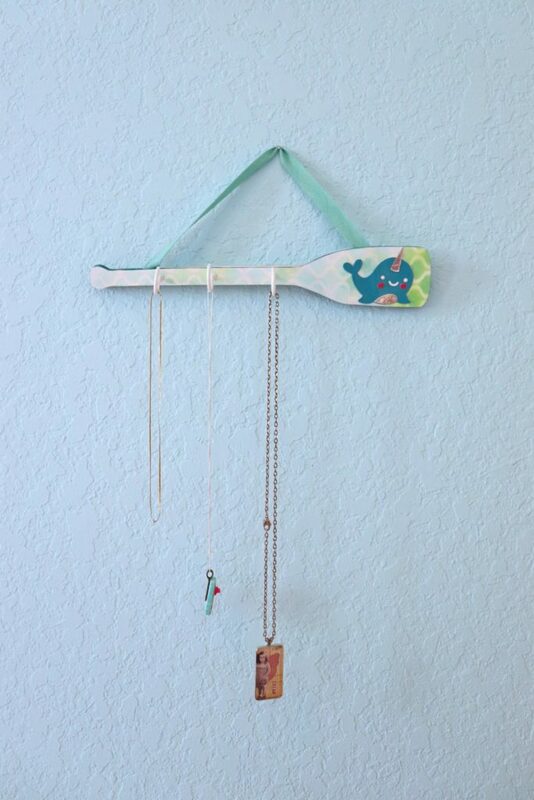 This cute little jewelry organizer will look so sweet holding my daughter’s favorite little necklaces! It will pair nicely with my earring holder DIY.